Customers of Sandgate Centre complete surveys rating our services, cleanliness, professionalism and many other attributes. 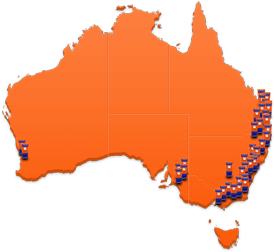 At our Sandgate centre, every single storage space is either ground level or drive up access. There are no upper level spaces, which means no mucking around with loading goods into hoists and up stairs. To get in, just drive around to Ayreshire Crescent and park in the car park. 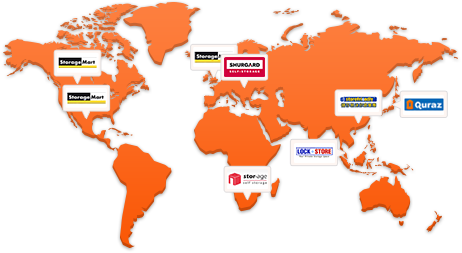 Open 7 days you can drop in for an inspection and browse the options any day of the week. 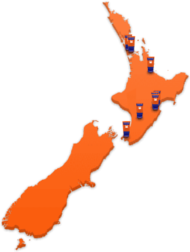 Like every Kennards centre, Sandgate has a complete Box Shop with a full range of boxes and moving supplies. 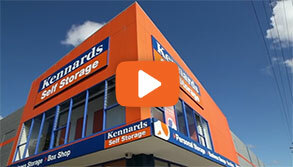 Why choose Kennards Self Storage at Sandgate?